Melissa Krudwig is known as the Bear of Real Estate. Her team is the #1 Sales Team, and they are very protective of their clients and their clients’ interests. They are skilled at avoiding the real estate "bear traps" that can catch Buyers and Sellers unaware. As full service Real Estate Consultants, Melissa and her team provide real estate services tailored to their Sellers and Buyers. Melissa and her team have over 30 years of Real Estate experience, and they are here to help you or others buy or sell now or in the future. The Think Melissa Team was featured in Georgia’s Top Agent Magazine and were named the #1 Sales Team for a second time. Their Buyer's Agent / Director of Buyer's Services, Angie Chavez, was named the #1 Buyer's Agent. Their Closing Coordinator, Kim Schoenbachler, was named the Top Administrator. Also, Melissa and Angie are award winning members of the Cobb Board of Realtors. 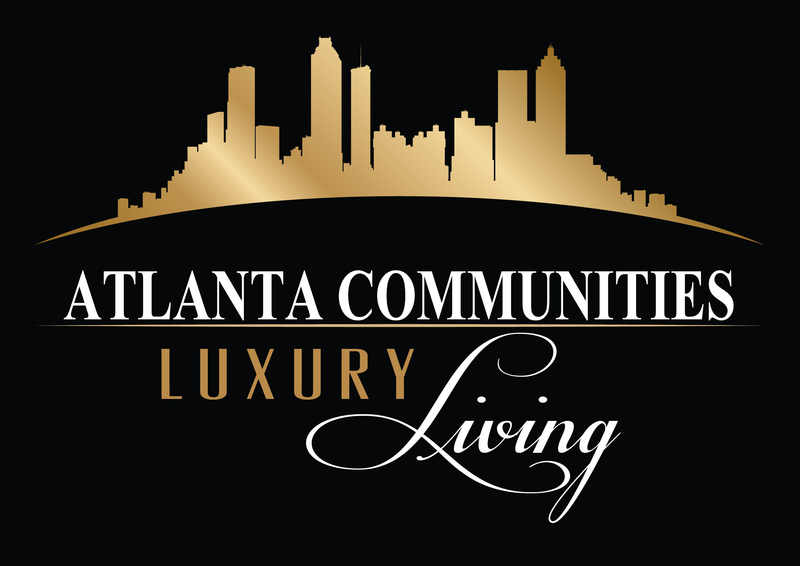 Melissa and her team are Expert Contributors on the Real Estate Radio Atlanta program. Melissa and Angie are members of the Luxury Home Division, have earned the Military Relocation Professional (MRP) certification and they have both served on the ALC (Agent Leadership Council). 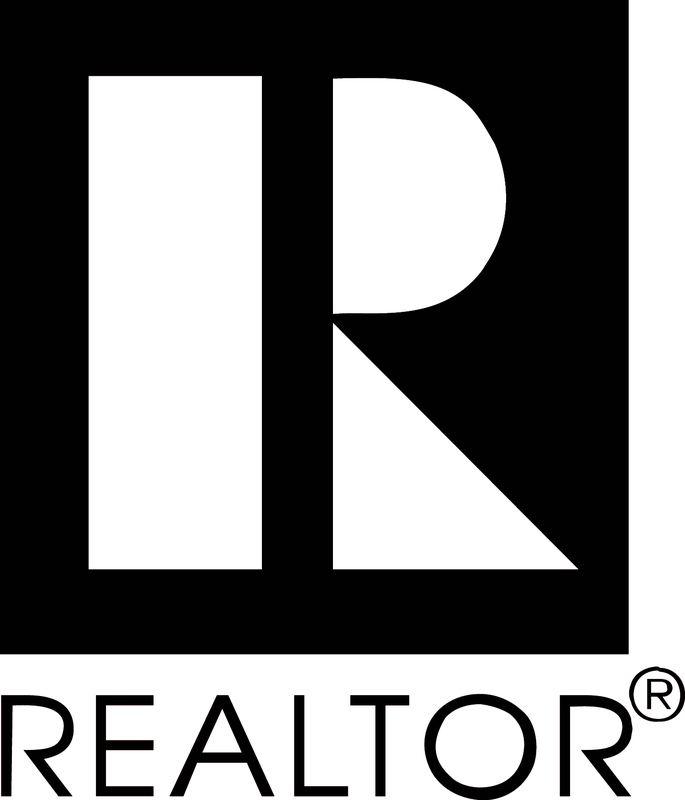 Melissa has earned her Seller Representative Specialist (SRS) certification and Angie has earned the Accredited Buyer's Representative (ABR) and New Home Selling Expert certifications to best serve their sellers and buyers. They have a loyalty discount program, where they discount their services for those who buy and sell with their team. They also discount their services for military and veterans. The team is fully staffed to provide excellent customer service, including a Director of Buyer’s Services, an Office Manager, a Closing Coordinator, a Listing Coordinator, and a Marketing Coordinator. They have a Luxury Home Division, Residential Resale Division, and a Commercial Division.